What makes your department so strong – how have you ended up in the award shortlist? In a nutshell, it’s the breadth of what our small team covers, the creativity we apply to our work and the phenomenal amount of positive coverage that we generate in the name of achieving results. 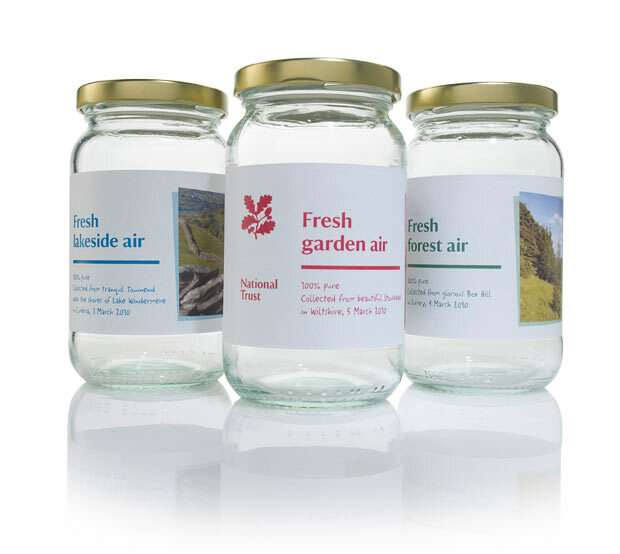 Our focus on the simple pleasures of life led to our pledge to create 1,000 new allotments on Trust land, which was backed up by our Food Glorious Food Campaign; a giveaway of fresh air, collected from Trust properties in recycled jars; and National Trust: The Album, a soundtrack of British natural sounds. These, alongside a whole range of activities, have grabbed headlines and made people look at us in a completely different way. Focus on what is really important for your organisation. Be creative and develop different ways to get that message home. Plan ahead – but leave space for being fleet of foot to capitalise on opportunities that emerge.